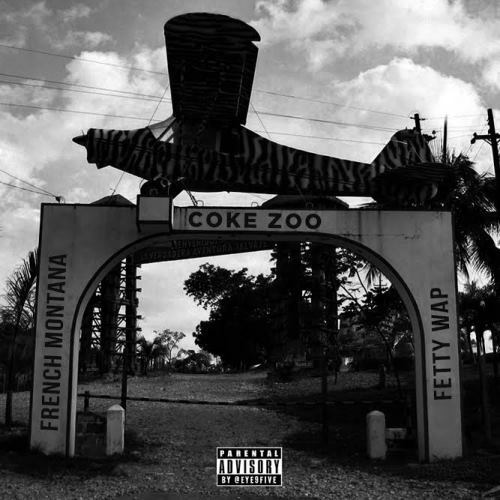 New Mixtape: French Montana and Fetty Wap's "Coke Zoo"
This a different, but intriguing pairing that dropped a mixtape fast. 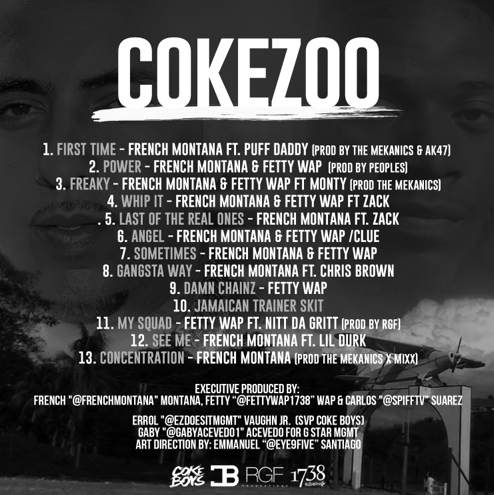 Hoping to capitalize off each other’s success, French Montana and Fetty Wap collide on their new mixtape, "Coke Zoo." Guests include Puff Daddy, Chris Brown, Lil Durk and more.